With better weather finally coming it's time to shed our flannel-lined jeans and enjoy the warmer temperatures. 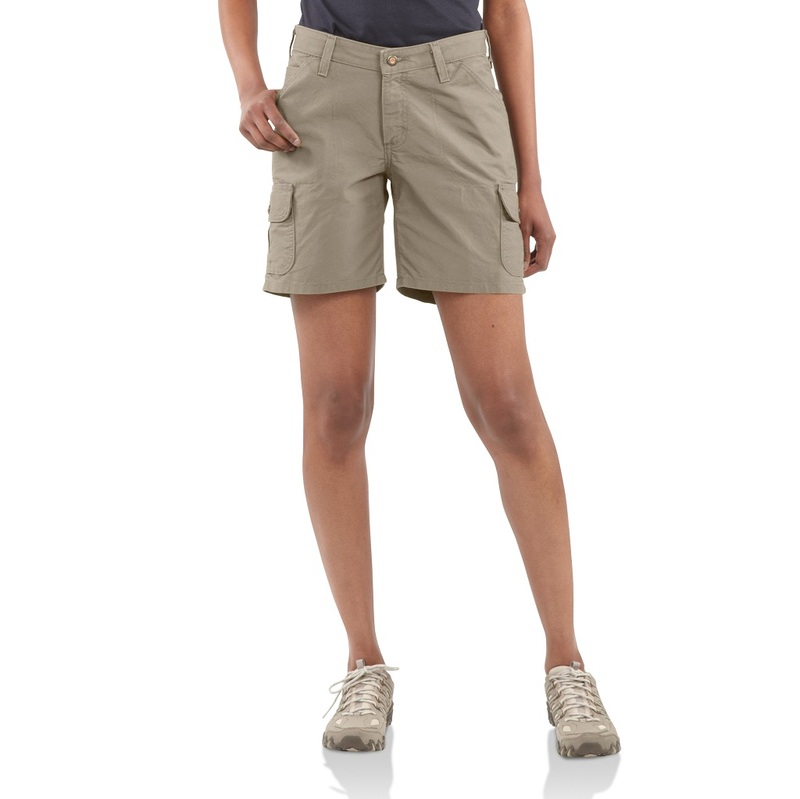 Carhartt makes several styles of men's and women's shorts which are both stylish and functional. WB164 is a women's canvas cargo short. It sits slightly below the waist, has triple-stitched main seams for extra durability and has a contoured waistband which eliminates gapping in the back. There are left and right leg utility bands, two side flap cargo pockets and two back flap pockets with antique-finish snap closures. 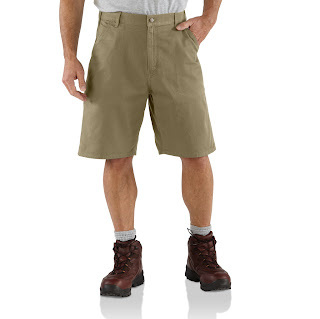 These shorts have a 7" inseam. We have tan and dark khaki in stock for $38.00. WB053 is another women's short. 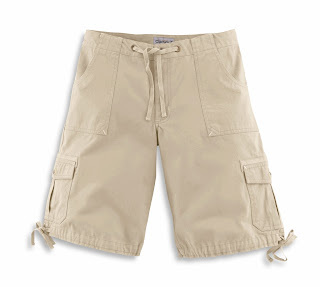 This is a drawstring cargo short in 100% cotton washed twill with an 11" inseam. This short also sits slightly below the waist with two back pockets and two side flap cargo pockets with button closures. We have stone and dark khaki in stock for $38.00. Finally, we've found sturdy socks! We now carry Woolrich 10 Mile crew socks made from itch free merino lambswool. 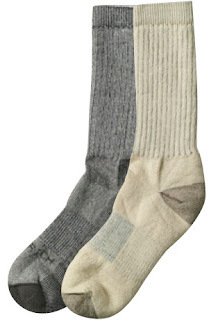 These are excellent work or hiking socks. They feature a double welt top (no sagging), ankle support, impact absorption cushioning, flat toe seams (no rubbing), arch support, with lycra spandex added for durability and comfort. We carry Small (women's shoe size 4-6) through Extra Large (men's shoe size 12.5-15) in Stone and Pecan for $13.00. To see other Carhartt items please visit our online store at www.barndogs.com. These cheap mens shorts are great for exercise, just a bit short for my liking. I recommend them even with this though.